The match is scheduled to get underway at 12h30. 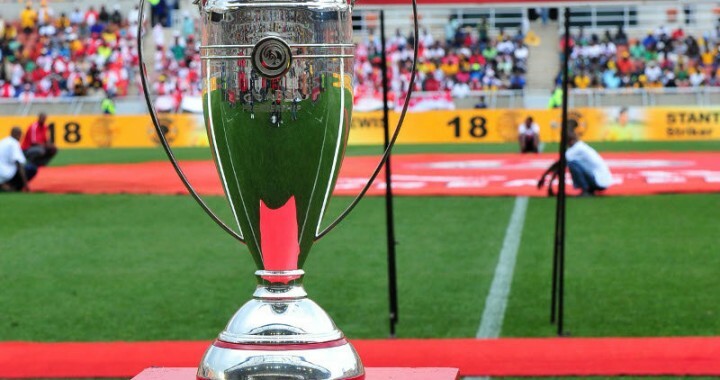 Sundowns are the first South African club to compete at this tournament, having won the CAF Champions League title. The Brazilians will be without Anthony Laffor, Anele Ngongca and Yannick Zakri, who have all been left at home due to injury. Sundowns were last in action in the Absa Premiership last weekend, as they thumped Free State Stars 4-1 at the Lucas Moripe Stadium. Kashima Antlers, secured their spot in the quarterfinal round, after defeating Auckland City 2-1 on Thursday. The winner of this quarterfinal tie will face Colombian outfit, Atletico Nacional in the semi-finals. Sundowns: 36. Onyango, 27. Morena, 6. Arendse, 2. Nascimento, 4. Langerman, 8. Kekana, 13. Mabunda, 7. Dolly, 22. Tau, 28. Billiat, 25. Castro. Antlers: 21. Sogahata, 3. Shoji, 6. Nagaki, 8. Shoma, 10. Shibasaki, 13. Nakamura, 16. Shuto, 18. Akasaki, 22. Daigo, 23. Ueda, 25. Endo.